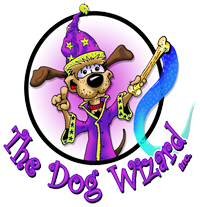 Every Fort Collins Dog Wizard client that goes through a program is automatically enrolled in free group lessons for the life of the dog. To attend, you must be a Fort Collins Dog Wizard graduate. Check our Facebook page for class locations and times!